Justin Weniger is the CEO of Life is Beautiful festival and the co-owner and founder of Wendoh Media. A passion for media and music, and the power those two platforms have to connect the community, has captivated Weniger for more than a decade. In 2016, an estimated 140,000 people converged onto the streets of Downtown Las Vegas across 18 blocks to be part of Life is Beautiful, a social and cultural takeover with top musicians and artistic talent. Weniger’s media entities, VegasSeven.com and DTLV.com attract hundreds of thousands of readers with their unique take on the entertainment capital of the world. He will be speaking to us on the subject of DEATH. 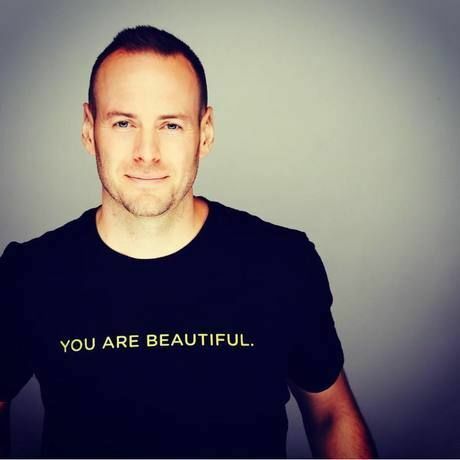 Justin Weniger is the CEO of Life is Beautiful festival and the co-owner and founder of Wendoh Media. A passion for media and music, and the power those two platforms have to connect the community, has captivated Weniger for more than a decade. In 2016, an estimated 140,000 people converged onto the streets of Downtown Las Vegas across 18 blocks to be part of Life is Beautiful, a social and cultural takeover with top musicians and artistic talent. Weniger’s media entities, VegasSeven.com and DTLV.com attract hundreds of thousands of readers with their unique take on the entertainment capital of the world.